TORONTO, ON (July 28, 2015.) 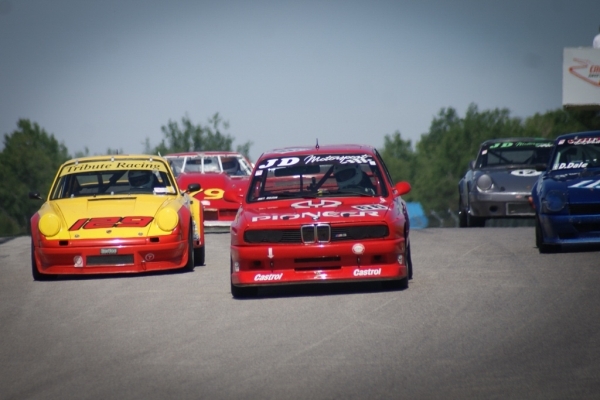 – The Vintage Automobile Racing Association of Canada will be competing this weekend, Aug 1 – 2, 2015 at Canadian Tire Motorsport Park in Bowmanville, Ontario in the BARC Canadian Touring Trophy Races. This is the fifth event in the 2015 CASC-OR Race Ontario Championship and third event in the VARAC Classic Drivers Challenge. 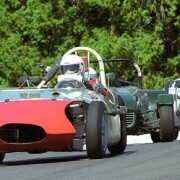 The test day is Friday July 31, then the racing and fun begins Saturday and Sunday August 1 and 2. 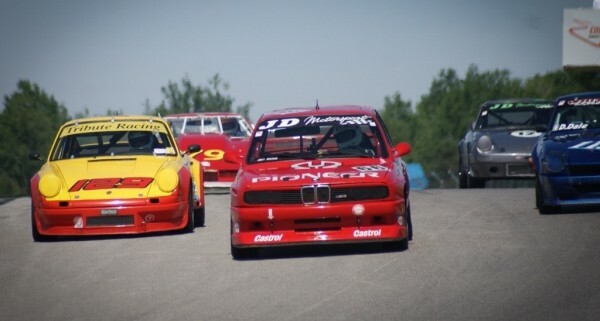 This event at CTMP is a points paying race for VARAC Classic cars (Group 70+ and Group 90). “The new race class of Group 90+ was added in 2015.” says Del Bruce, VARAC’s President and Race Director. “We have expanded the eligible age of historic race cars to include the racing period of 1990 to 1994. 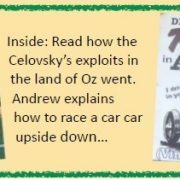 We believe this is a very positive move in response to the interest in newer cars. We hope to see a good number of these cars joining us at BARC and in the future”. 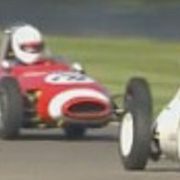 The British Automobile Racing Club – Ontario Centre (BARC-OC) was founded in 1959 by a group of motorsports enthusiasts in the Toronto area. 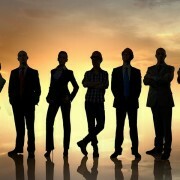 BARC-OC is the only chapter of BARC outside the UK. Mosport (CTMP) is an iconic, world famous race track, both technically demanding with challenging corners and impressive elevation changes. 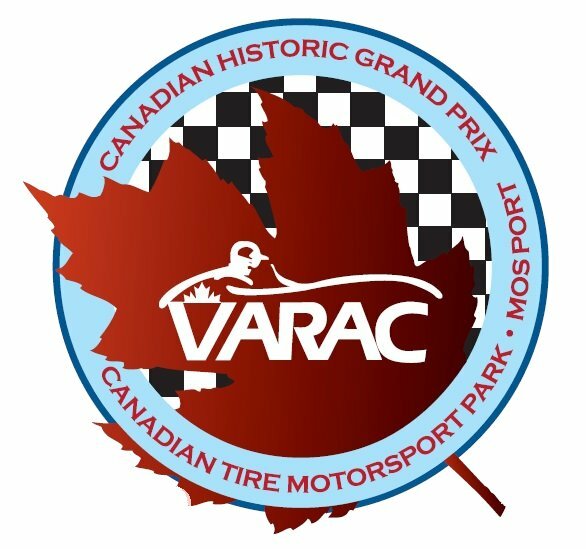 In addition to the VARAC cars there will be lots of other classes and fantastic races, and the weather looks extremely promising. We look forward to a great weekend of racing!